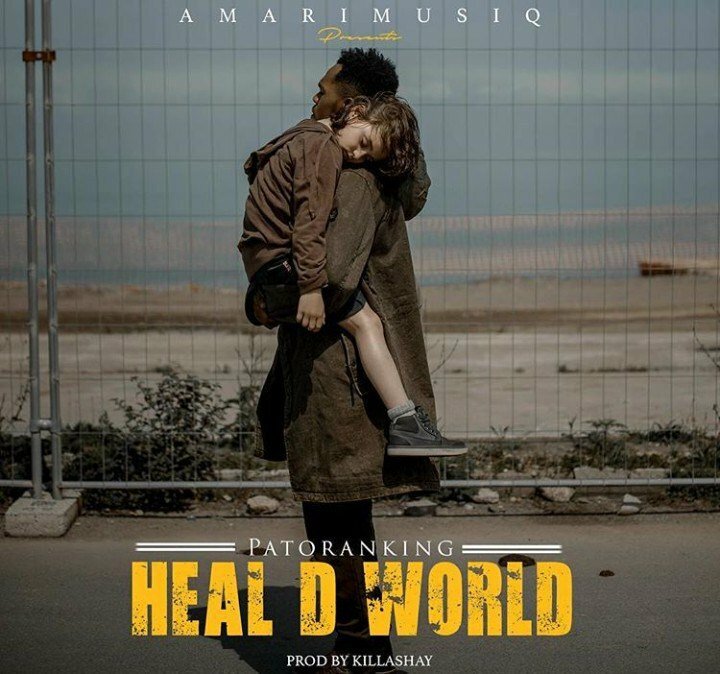 Amari Musiq boss ​Patoranking tries to make a change as he premieres his new song titled Heal D World. On this number, the dance hall singer encourages world peace as he sings about the daily ills and the wars already engulfed in the world. The record was produced by Killashay.